EM.I.LI.O.-V.AVA.REL.L.A. 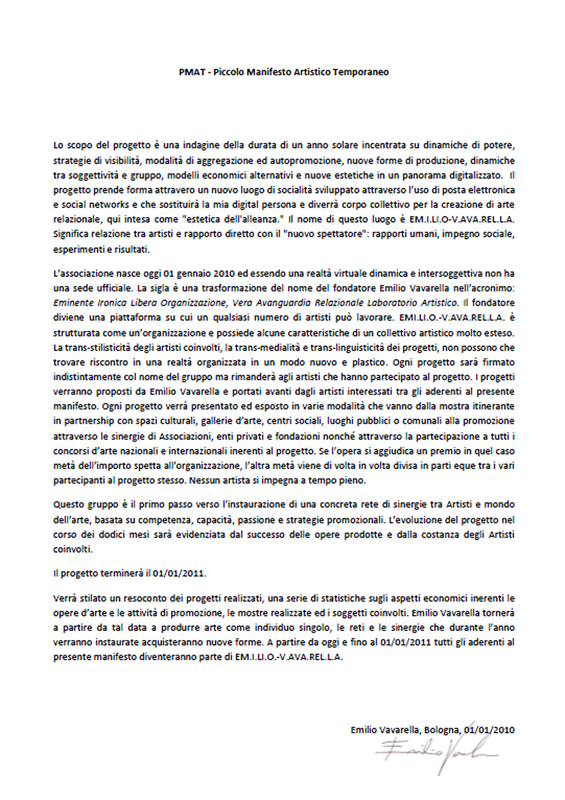 (EMInente Ironica LIibera Organizzazione Vera AVAnguardia RELazionale Laboratorio Artistico) is the name of an experiment: a virtual entity inhabited by the souls of many people. 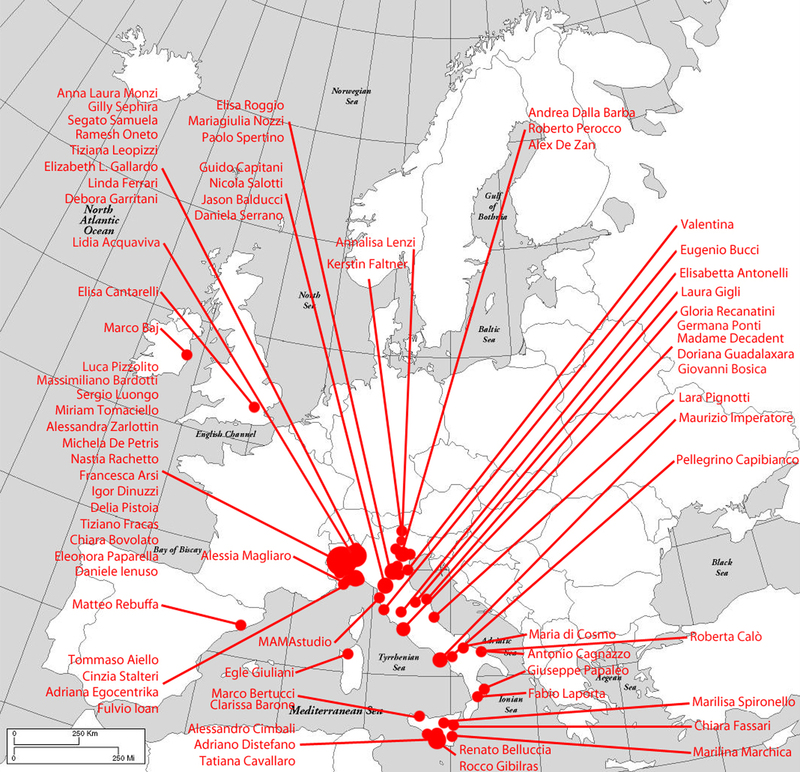 For twelve months (01/01/2010-01/01/2011), I stopped producing as a single artist and created a platform with my name for aggregation, first virtually, then with exhibitions and projects in various European cities. 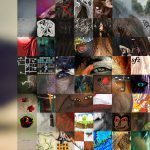 The experience and the three works that ensued began by investigating the power of aggregation, cooperation, self-promotion, alternative economy and power relations within a group. 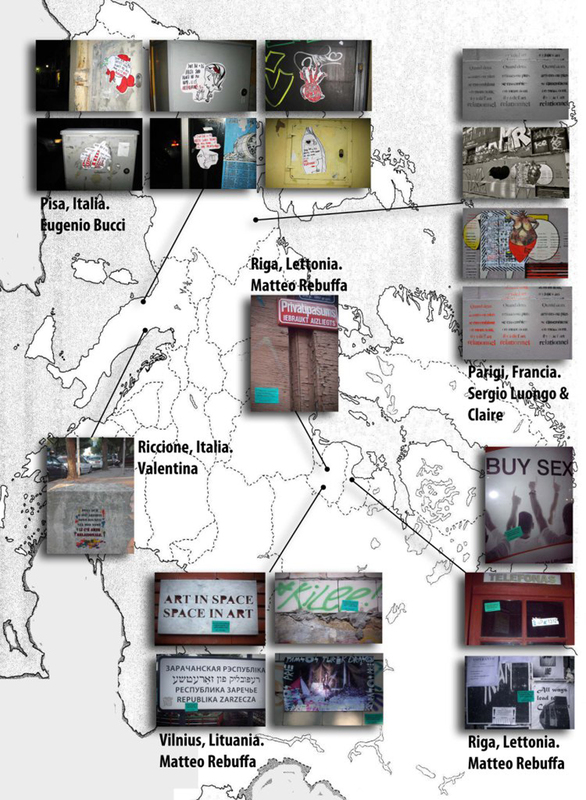 The project also includes, the PMAT (Small Temporary Artistic Manifesto), with which all of the participants complied, and a few Guerrilla Marketing operations in Paris, Pisa, Riccione, Vilnius, Kaunas and Riga to publicize the project.